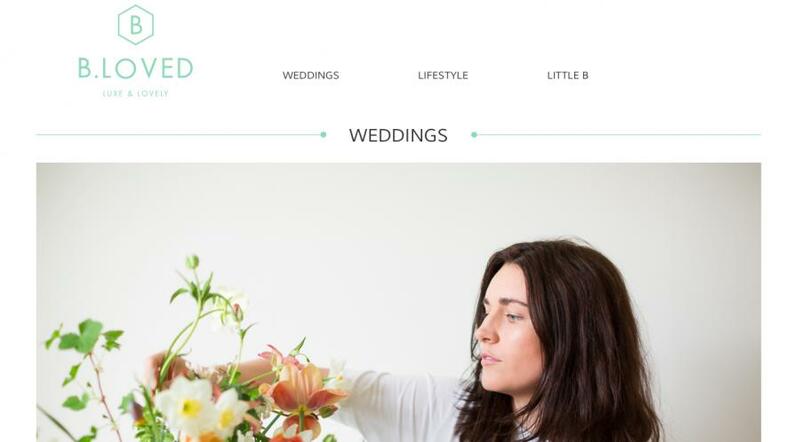 We are delighted to be featured in BLOVED Wedding Blog. Here is our beautiful interview among other talented Clifton wedding suppliers. Thank you so much for the lovely feature!